BOGO TUESDAY – Honey, Breathe. TUESDAYS BOGO IS HERE! Today only. 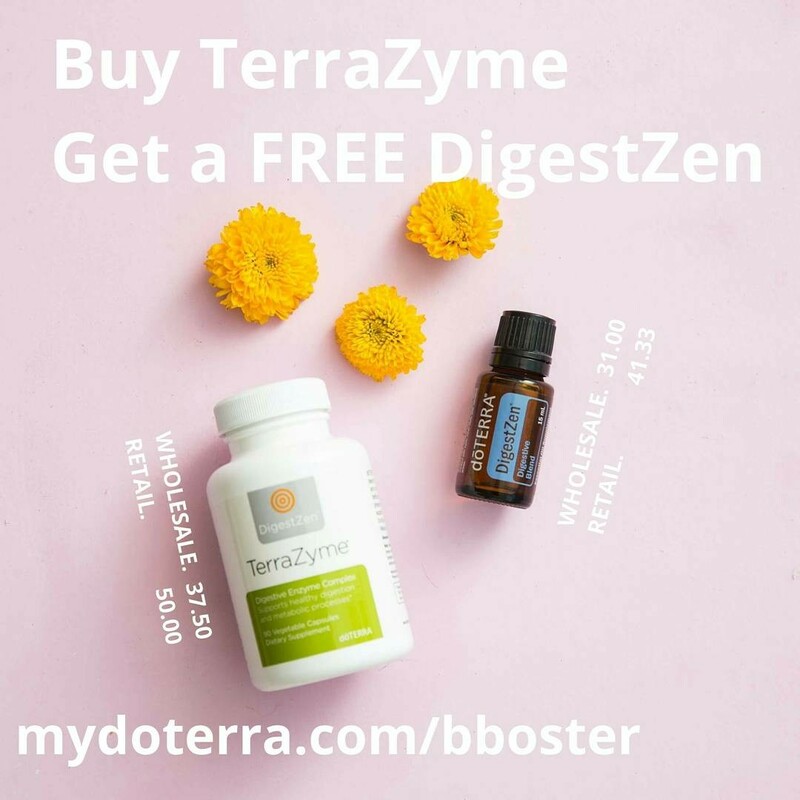 🍃Today if you buy a TerraZyme you will get a FREE DigestZen. ❗Let’s break it down. 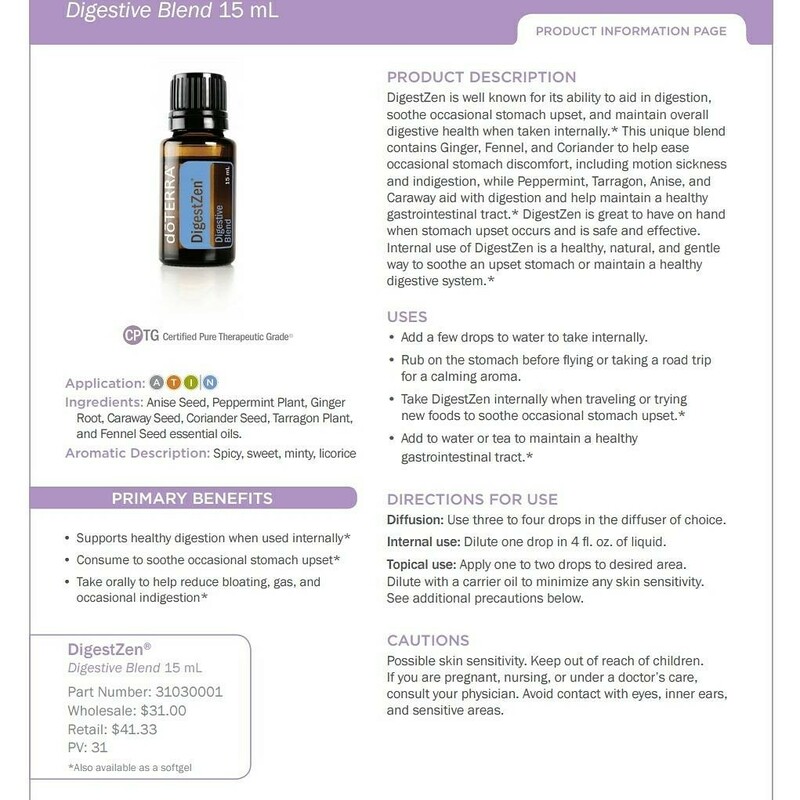 Retail you will save $41.33 with the FREE DigestZen BUT with wholesale you will save $12.50 on TerraZyme PLUS $31 (wholesale price) on the FREE oil. That is $43.50 SAVED! The year membership is only $35. You could basically get a free membership and still save more on the sale! 🍃I love DigestZen! It is great for when we indulge too much and are feeling awful. Just rub a drop or two over the tummy and it immediately starts helping. 🍃TerraZyme is an enzyme blend to help with regular digestion and get your body working like it should. Read about it here.